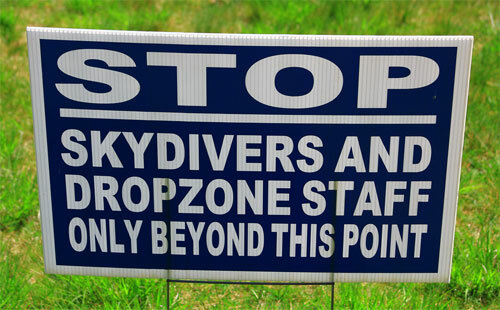 If you want to try it out, look for a local drop zone so that you learn the basics. If they aren’t officially hiring, ask if you can volunteer to help out for a couple of days. 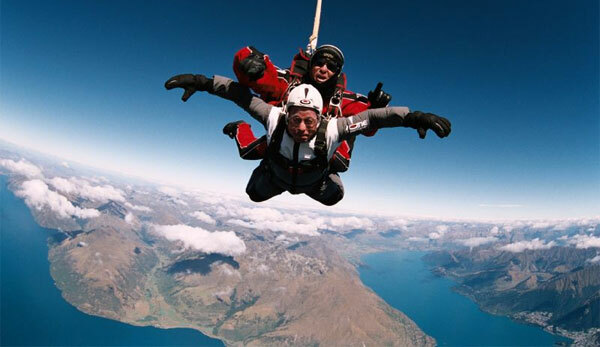 Also, check out the U.S. Parachute Association at or skydiving.com. Green girl blogs over at to clarify her thoughts and improve her writing skills. She promotes conscious consumerism for the new WELL-thy: people, planet, prosperity and the pursuit of happiness!